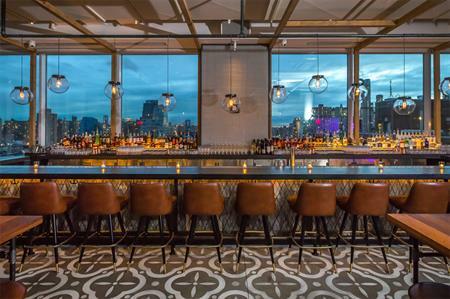 InterContinental Hotels Group has opened its 5,000th property, the Hotel Indigo Lower East Side New York. The new hotel, which boasts a business centre, meeting space for 40 delegates, a fitness centre and live evening entertainment, takes IHG’s property total to 5,000, across 100 countries. A joint venture between IHG and Brack Capital Real Estate (BCRE), the property is IHG’s third Hotel Indigo in New York City. Richard Solomons, CEO, IHG, said: "Reaching 5,000 open hotels with the addition of the Hotel Indigo Lower East Side New York is an incredible milestone for IHG. It is testament to our well-established, long-term strategy for high-quality growth, and the strength of our brands, which focus on distinct segments to cater to a broad range of guest needs and occasions."